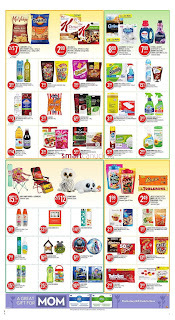 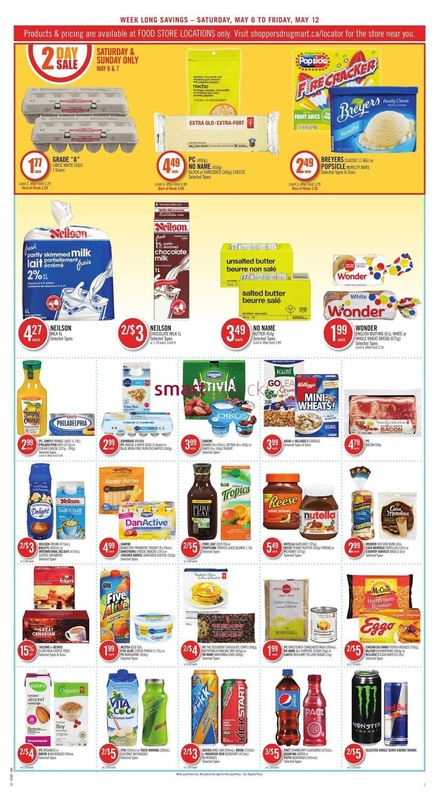 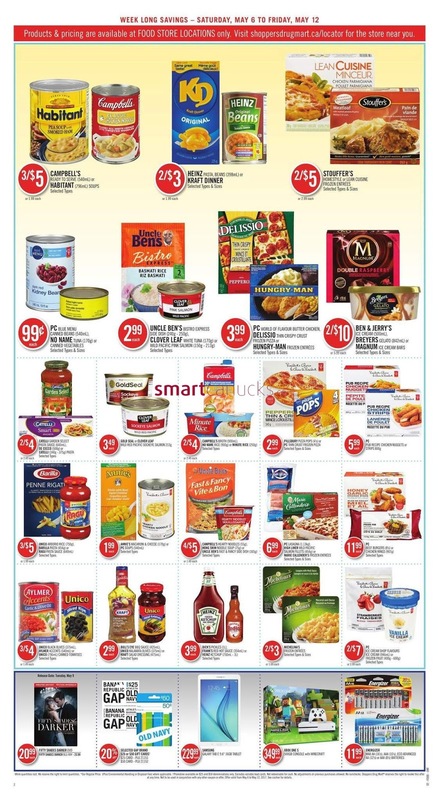 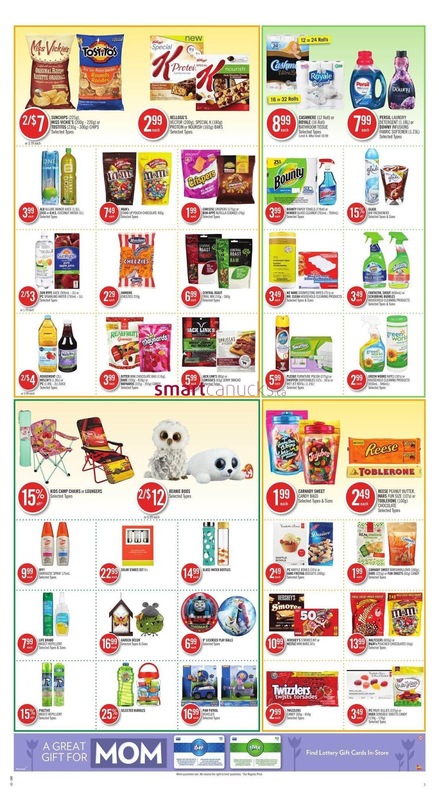 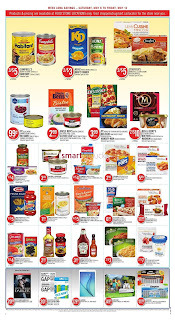 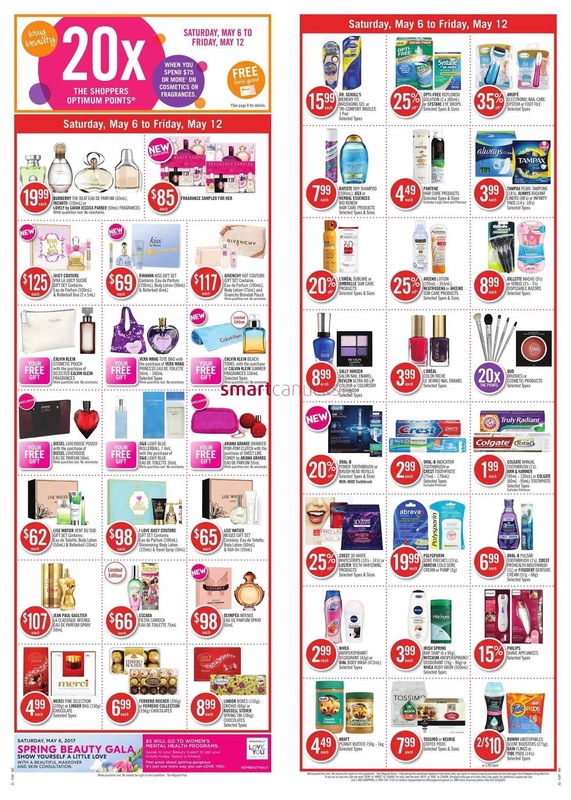 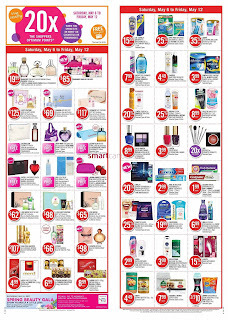 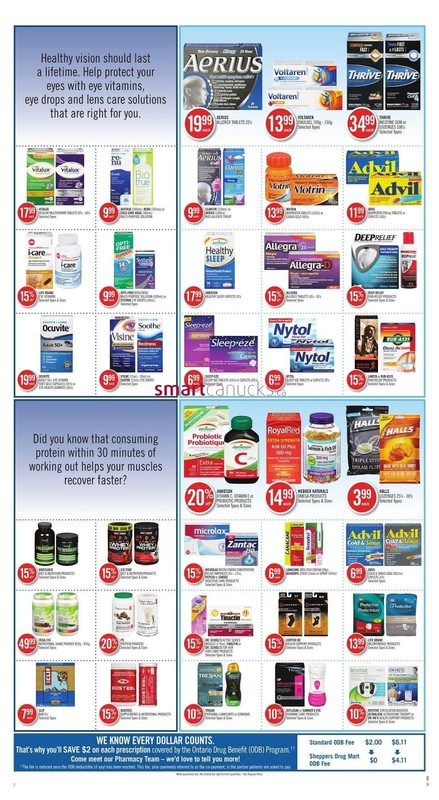 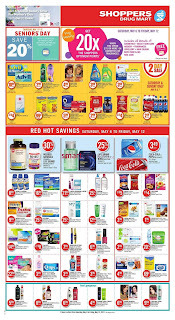 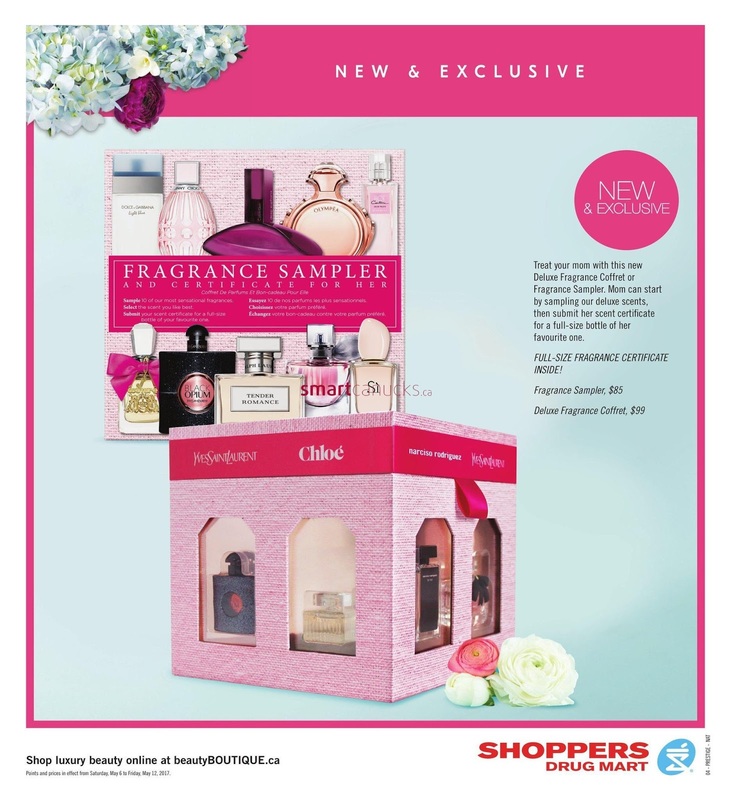 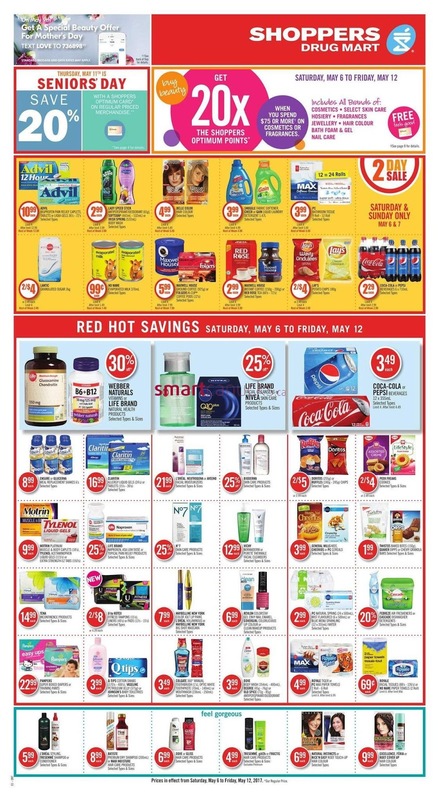 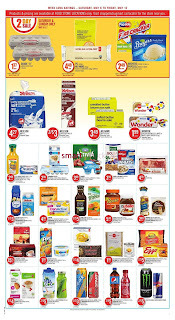 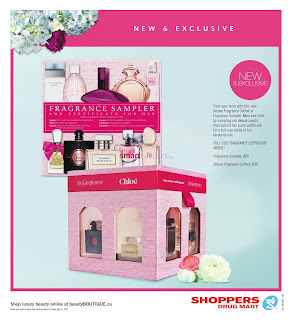 Get information about an image "Shoppers Drug Mart (ON) Flyer May 6 to 12"
And many more products are among the deals of Shoppers Drug Mart (ON) Flyer May 6 to 12. 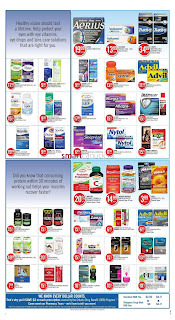 Many more products are available. 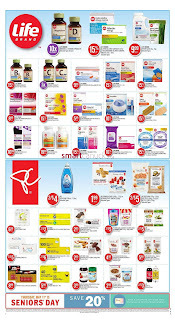 Save more with the promotions of Shoppers Drug Mart beauty products.